In the general context of tasks with offsets (general transactions), only exponential methods are known to calculate the exact worst-case response time (WCRT) of a task. The known pseudo-polynomial techniques give an upper bound of the WCRT. 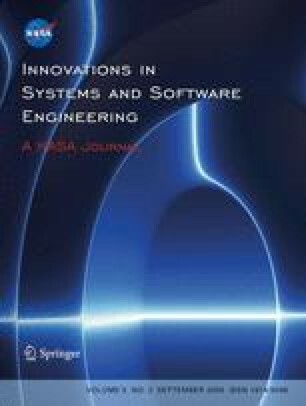 In this paper, we present a new worst-case response-time analysis technique (mixed method) for transactions scheduled by fixed priorities, and executing on a uniprocessor system. This new analysis technique gives a better (i.e. lower) pseudo-polynomial upper bound of the WCRT. The main idea is to combine the principle of exact calculation and the principle of approximation calculation, in order to decrease the pessimism of WCRT analysis, thus allowing improving the upper bound of the response time provided while preserving a pseudo-polynomial complexity. Then we define the Accumulative Monotonic property on which a necessary condition of feasibility is discussed. We also propose, to speed up the exact and mixed analysis, the dominated candidate task concept that allows reducing significantly the number of critical instants to study in an analysis.